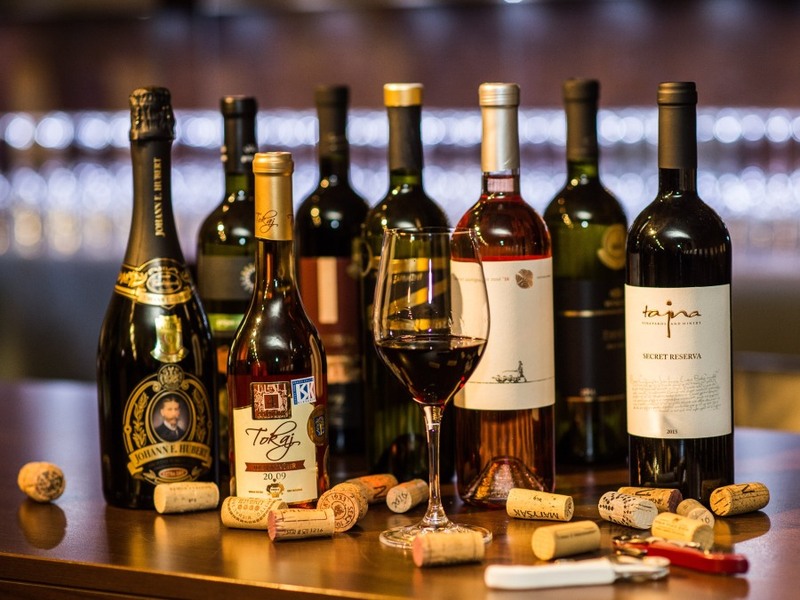 National collection of wines of Slovak republik is the highest wine competition from the wines made in Slovakia from the grapes coming from only from Slovakia. 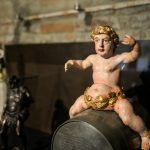 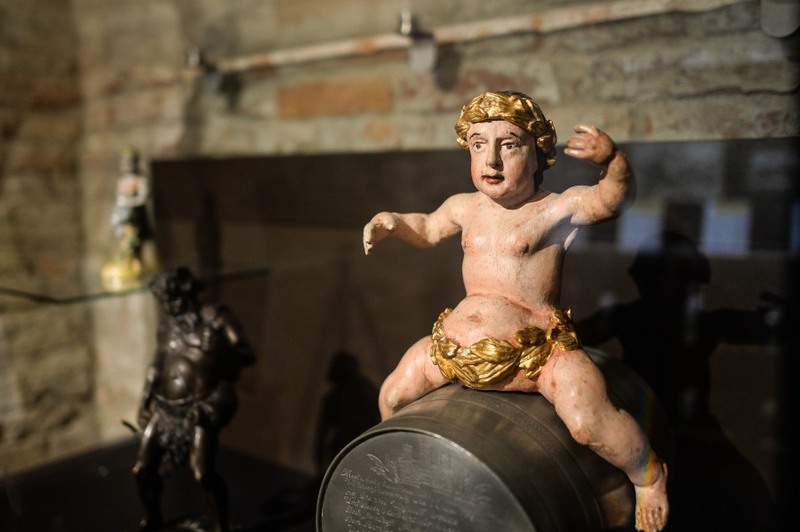 It is organized as a final competiton from the local slovakian competitons of slovakian wines in 2017, all stated in the statute – available to download. 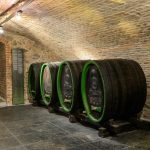 The organizer and professional garant is the Union of slovak grape growers and slovak wine producers. 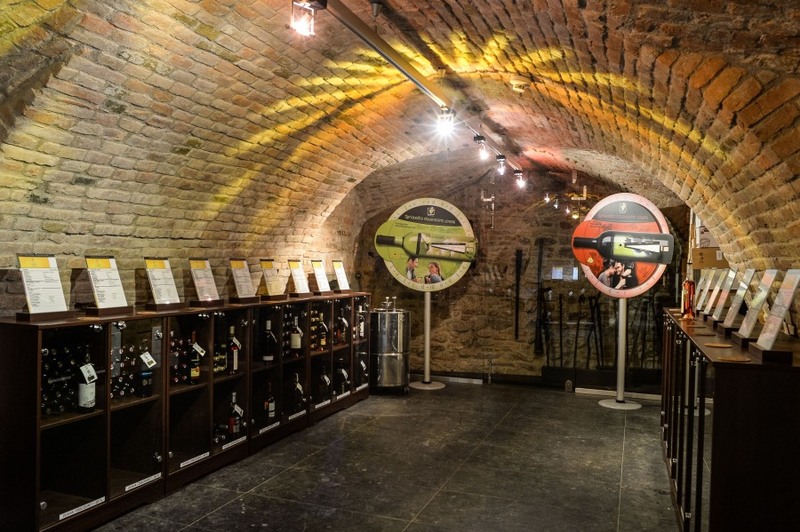 The National collection of wines of Slovak republik is a representative collection of the top slovakian wines. 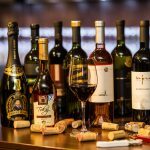 The wines, which gain 100 points can use the mark: National collection of wines of Slovak republic . 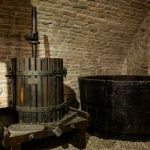 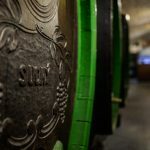 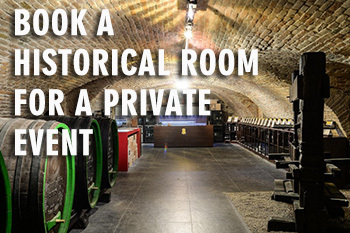 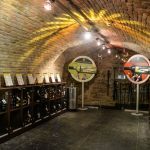 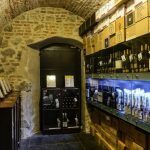 Wines are placed for the whole year in the historical Museum of Viticulture in Bratislava available to taste and to buy. 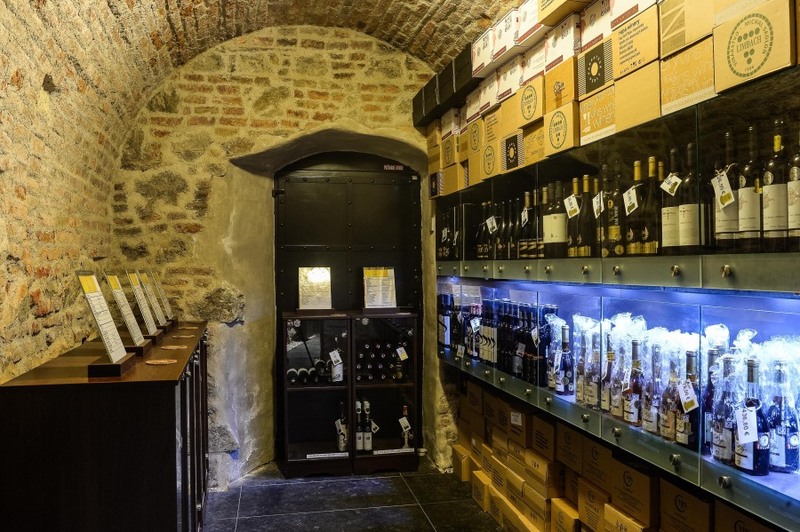 National Collection of wines of Slovak republic is the most complete collection in Slovakia. 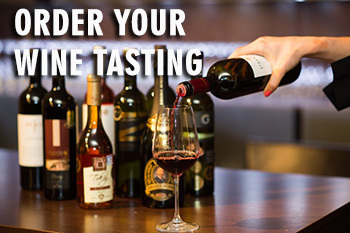 National Collection of wines of Slovak republic also organizes wine events, wine tasting, which represent slovakian wine producers and slovakian wines. 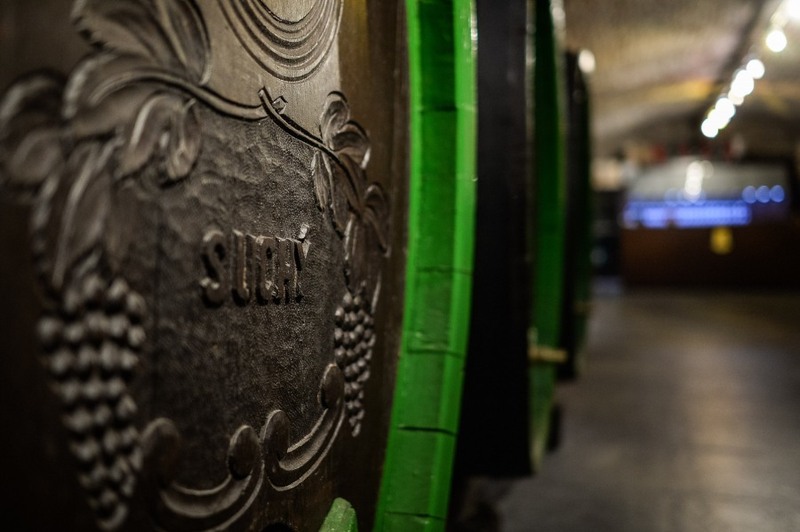 The Union of slovak wine growers and wine producers is an union of legal persons. 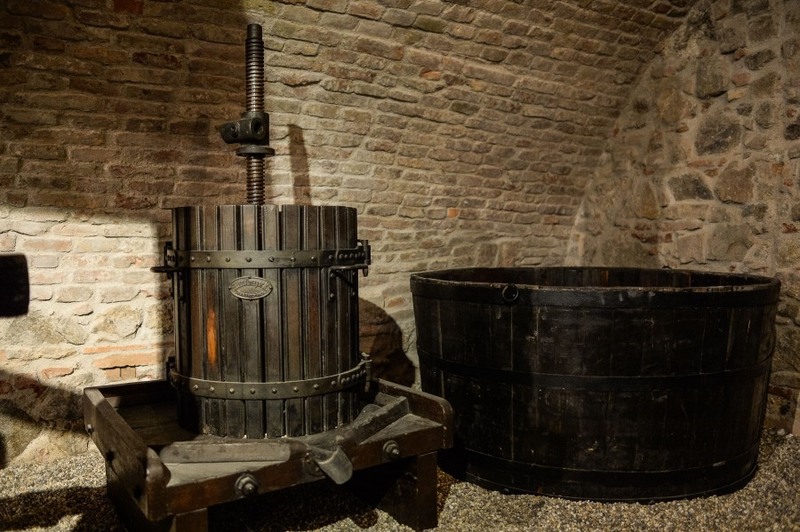 Formation of the Union: 23.9.1993 as The Union of the producers of grapes and wine in Slovakia. 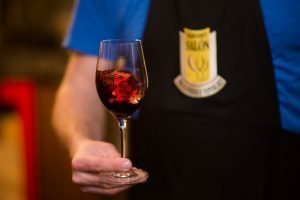 The second important milestone was a merging with the Union of wine growers in 2015.
a) The Union of slovak grape growers and wine makers is representing mainly in tax and duty areas, in the quality creation area, in health regulations and trademark. 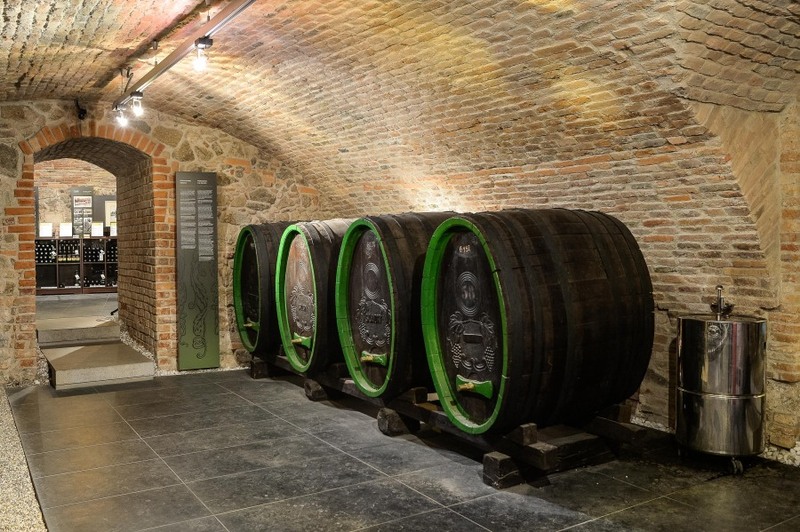 The director of the Union of slovak grape growers and wine makers is: Ing. 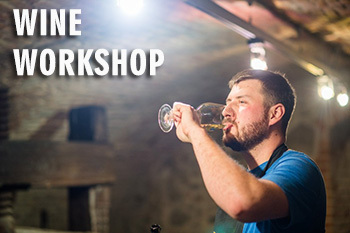 Jaroslava Kaňuchová Patková, PhD.